If you're a fan of creative trumpet, 2017 has been a banner year. 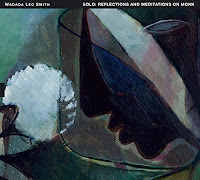 It's not at all surprising that Wadada Leo Smith is on the list of best albums - TUM Records issued two at the same time with "Solo: Reflections and Meditations on Monk" standing out for me. With four Thelonious Monk classicsjuxtaposed with Smith originals, the music draws in the listener with its organic of sound, reverberation, and silence. There are no dull moments and one can just luxuriate in how this master musician, 76 years on December 18, plays with such power, intelligence, rhythm, and melody. I was able to attend one night of his "Create Festival" this year (the East Coast version) and can tell you he continues to grow as a musician, composer, and, above all, a human being. Trumpeter and composer Kenny Warren was a new name to me when "Thank You For Coming to LIFE", his debut recording for Whirlwind Recordings crossed my desk. As I did my research, his previous recordings quickly came to light (his Americana-flavored pair of "Laila & Smitty" disks are stand-outs) plus his recent work with Slavic Soul Party; all those albums and more illustrate the work oof a original thinker and player. 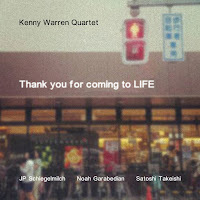 This Quartet date - JP Schlegelmilch (piano), Noah Garabedian (bass), and Satoshi Takeishi (drums - has but six songs yet each shines with its own brightness and invention. Strains of funk, hard bop, classical music, blues, and more, enlivened by the delightful interplay, did bring to mind Wynton Marsalis's "Black Codes" group, especially the urgency, emotion, and the sheer joy of playing music with friends. Just as a list such as this has to include Wadada, it's a rare year that Dave Douglas does not give the listener multiple treats. 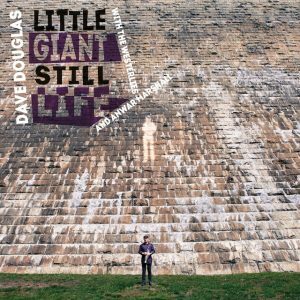 2017 brought us "Little Giant Still Life" (Greenleaf Music), an album made in collaboration with The Westerlies (trumpeters Riley Mulkerhar and Zubin Hensler plus trombonists Andy Clausen and Willem de Koch) and the delightful drumming of Anwar Marshall. Inspired by the art and artistry of Stuart Davis (1892-1964, composer Douglas creates a aural gallery show that uses the rhythms of the paintings. Note the sly humor in several tracks, the delightful "basso profundo" of the trombones, the use of harmony and counterpoint, and how Marshall makes so much of these pieces dance. One continues to be impressed at how hard Dave Douglas works and how he takes guidance and direction from his influences and creates timeless music. 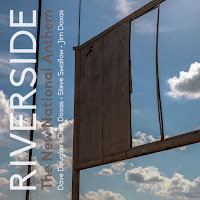 Then there's the second album from Douglas's Riverside, a quartet featuring the continually amazing bassist Steve Swallow plus Chet Doxas (tenor sax, bass clarinet) and his brother Jim (drums). 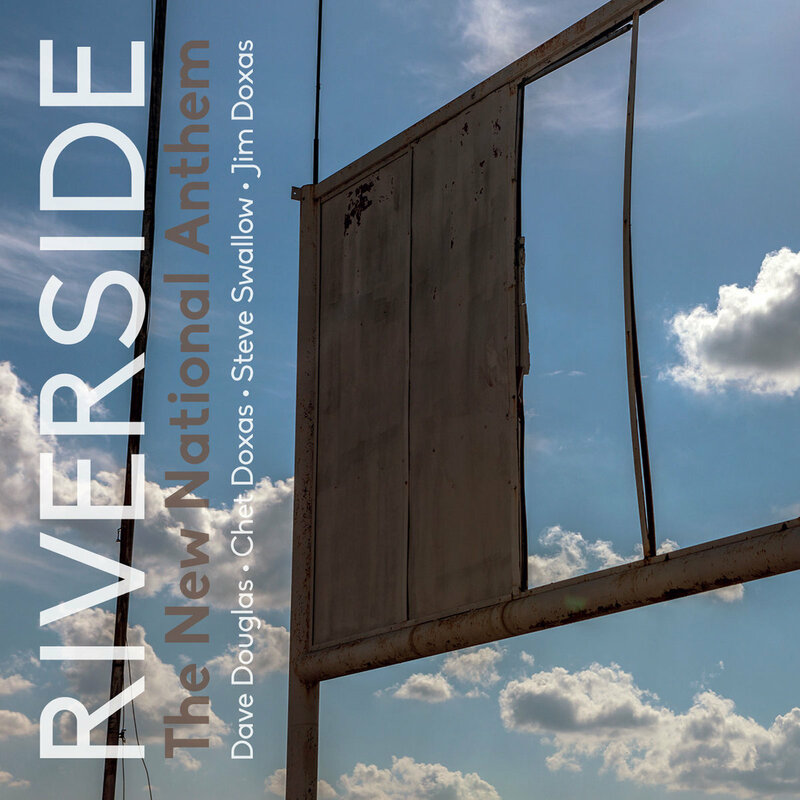 While their debut Greenleaf album nodded in the direction of Jimmy Giuffre, this second effort, "The New National Anthem" finds its inspiration coming from Mr. Swallow's wife, Carla Bley (they even toured Europe with the composer-pianist). 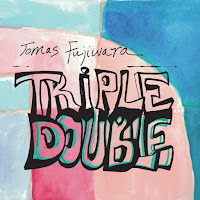 Playful, melodic, genre-busting, highly interactive, this music has such a bright quality, even the ballads take the listener in such fascinating directions. Long-time fans of Mr. Swallow and Mr. Douglas know they are in for a quality experience from every album but one cannot help but be impressed by the work of the Canadian brothers (Chet's clarinet stands out while Jim locks right in with the bassist, making it sound like they have been a rhythm section for two decades, not just two recordings). 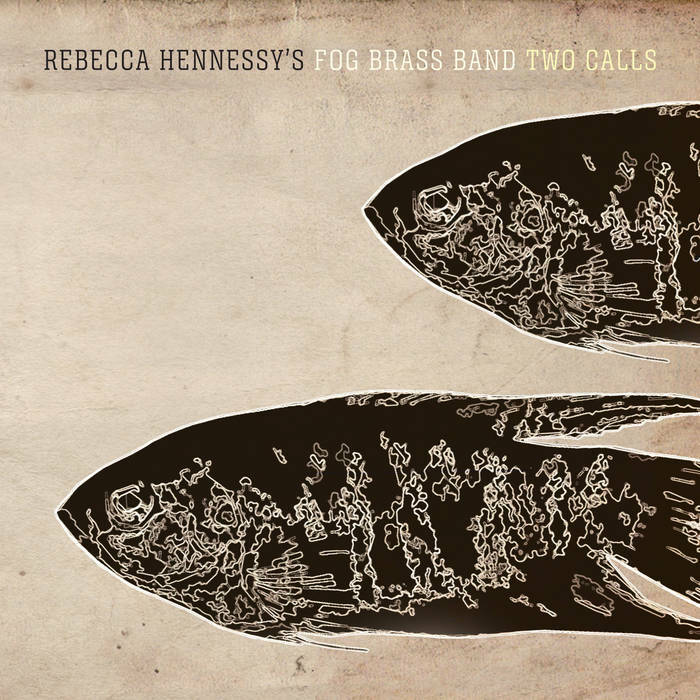 The second album by trumpeter-composer Rebecca Hennessy's FOG Brass Band (self-released) upends one's conception of a traditional Brass ensemble. Yes, it's a sextet but there are three horns (trumpet, trombone, tuba) plus a rhythm section of electric guitar, piano, and drums (no marching band, this). The composer gives the band such a fascinating collection of tunes in many different styles, such well-formed melodies, smart harmonies, intelligent interplay, a heck of a rhythm section, and don't miss how strong the solos are. FOG is part of a growing eclectic music scene in Toronto, Ontario, Canada. 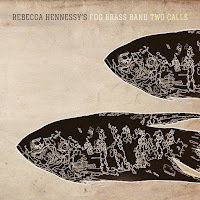 Yes, Ms. Hennessy often take her inspiration from musicians and composers (especially the afore-mentioned Carla Bley and a touch of Duke Ellington) from the country just south of hers but she is quickly developing her "voice" and arranging style. 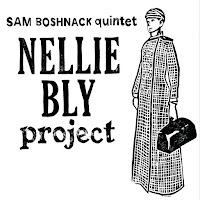 Trumpeter and composer Sam Boshnack puts to music the story of pioneering journalist Nelly Bly (1864-1922), successfully and not-so-subtly reminding the world of both the power of a single-minded woman but also how the press can tell important stories. Her Quintet, which features the sublime clarinet playing of Beth Fleenor, understands that the story comes first yet the music offers them music freedom. The "Nellie Bly Project" may only be 34 minutes long but packs quite a punch, especially in the two long, episodic pieces. 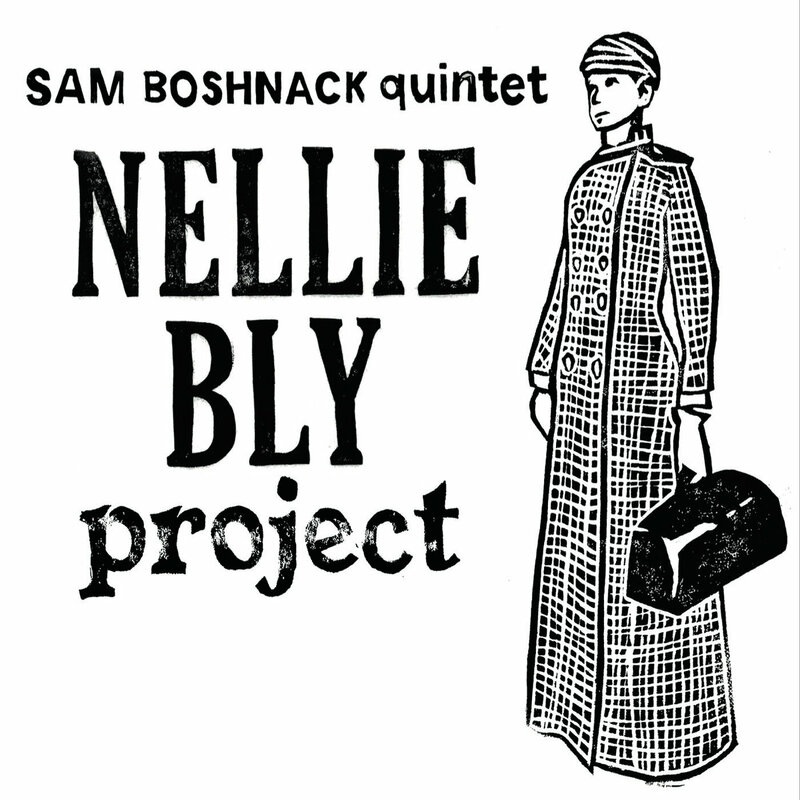 Sam Boshnack, with both her Quintet and the B'shnorkestra, is becoming an important voice in the Pacific Northwest and, hopefully, soon around the world. 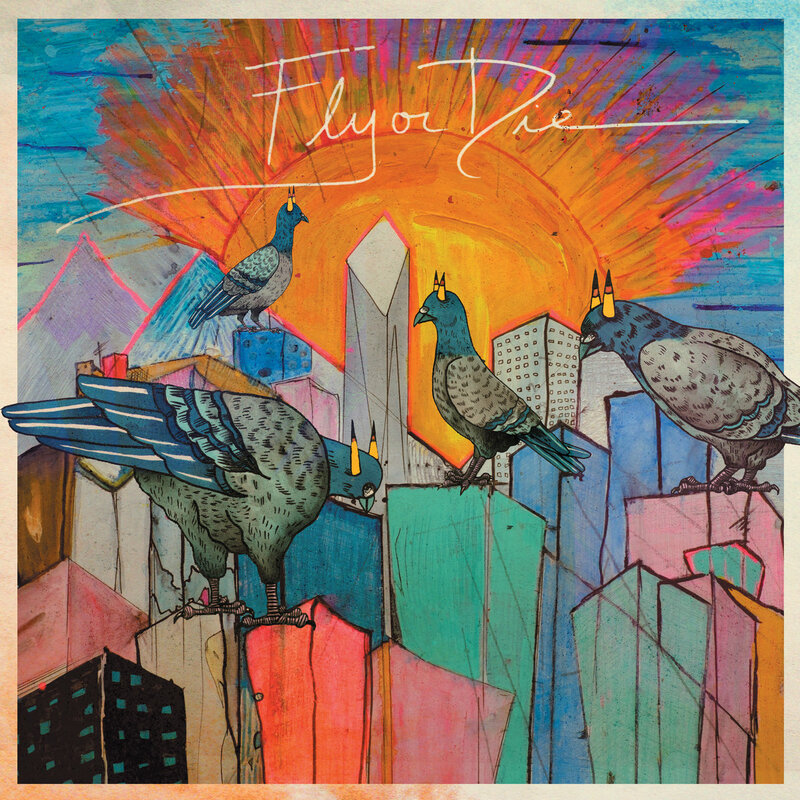 The debut album from trumpeter and composer Jaimie Branch, "Fly or Die" (International Anthem), is chock full of ideas, with "hard" beats, brash tones, and features the great playing of Tomeka Reid (cello), Jason Ajemian (bass), and Chad Taylor (drums). Pieces such as "Theme 001" bristle with the energy of Julius Hemphill's "Hard Blues" whereas "Theme 002" reminds this listener of saxophonist Matana Roberts's work with Taylor and bassist Joshua Abrams for their Sticks & Stones trio. "Theme Nothing" also blends African rhythms, this time with a hint of blues-rock. There are also pieces with multiple overdubs (the muted opening of "Leaves of Glass" is among the quieter sections of the album and employs the cornets of Ben Lamar Gay and Josh Berman, a short, buzzing, solo, and a pair of tracks with acoustic guitarist Matt Schneider. Plenty of variety packed into 36 minutes and it makes one impatient for more of Jaimie Branch's fascinating music. 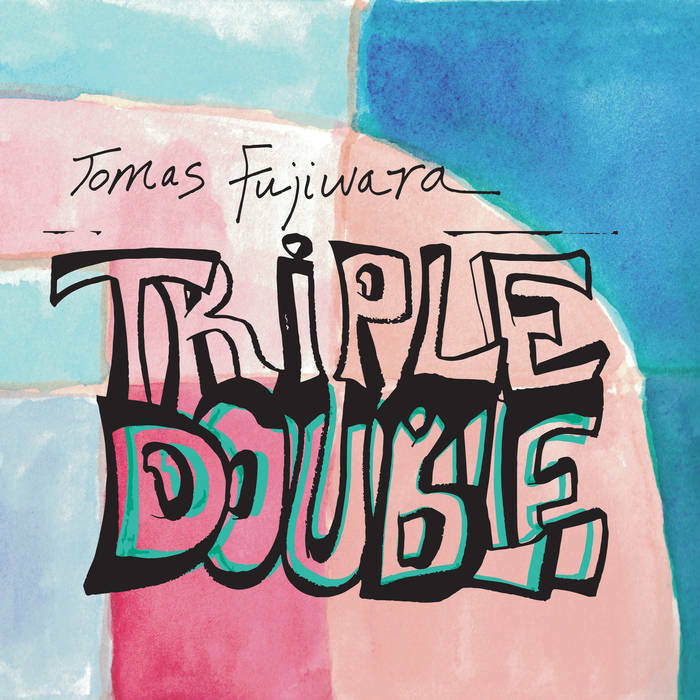 Drummer and composer Tomas Fujiwara created quite a project for his new album "Triple Double" (Firehouse 12 Records). This sextet features two guitarists (Mary Halvorson and Brandon Seabrook), two brass (trumpeter Ralph Alessi and the cornet of Taylor Ho Bynum), and two drummers (the leader plus Gerald Cleaver). 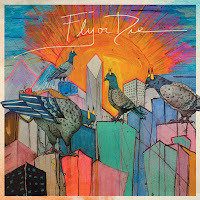 There is a "progressive rock" and a blues-rock feel to a number of the pieces and, like Ms. Branch's music, often bristles and erupts. With two such powerful drummers, the band occasionally leaves subtlety behind in favor of a mighty roar but notice how easily they can pull back (especially on "Blueberry Eyes"). Each musician has her or his own "voice" and it's such a aural pleasure to hear Ms. Halvorson articulate lines interacting with Seabrook's "noisier" elements or Alessi's flowing lines in counterpoint with Bynum's splintered, raucous, interjections. There are a trio of duo pieces - the first, "Hurry Home B/G"", is an unhurried interaction between Seabrook and Cleaver while the second, "Hurry Home M/T" uses similar elements for the duo of Ms. Halvorson and Fujiwara. Right in the middle of the program, the leader opens "For Alan" with a recording of a lesson he had (as a 10-year old) with the great drummer-educator Alan Dawson (1929-1996) - once the voices drop out, Fujiwara and Cleaver take off on an exciting percussive journey. They are not "one-upping" or "cutting" each other; instead, they get carried away on the power of multi-rhythms and making each other dance. Mr. Dawson comes back in near the close to teach about syncopation. Amidst the tumult of sounds, what stands out is the friendship, the musicality, and the willingness to expand the spend as far as these six musicians can. Give in, let your mind open, and you'll hear many fascinating sounds and exhilarating interactions! I am halfway through this year's list - next time out, it's large ensemble music and more.